Injured in an accident? Tired of dealing with insurance companies? Relax and let us handle your case! 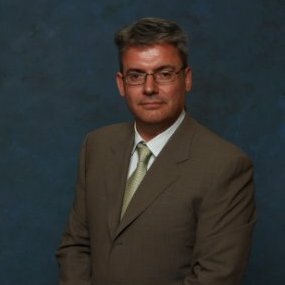 Peter Manousos attended Concordia University, the University of Calgary, and the University of Wales. Peter obtained his law degree in 1996 and was admitted to the Law Society of Alberta in 1997. Peter has been practicing civil litigation and representing personal injury clients at various levels of court for over 20 years. If you were injured in an accident in Alberta that was not your fault, you are entitled to make a claim for compensation (money) against the person who injured you. You can claim for your pain and suffering (physical injuries) and for out of pocket expenses or things that you’ve paid for or must pay (such as the cost of medical treatment) or the money you missed out on (such as the money you lost because of being unable to work). 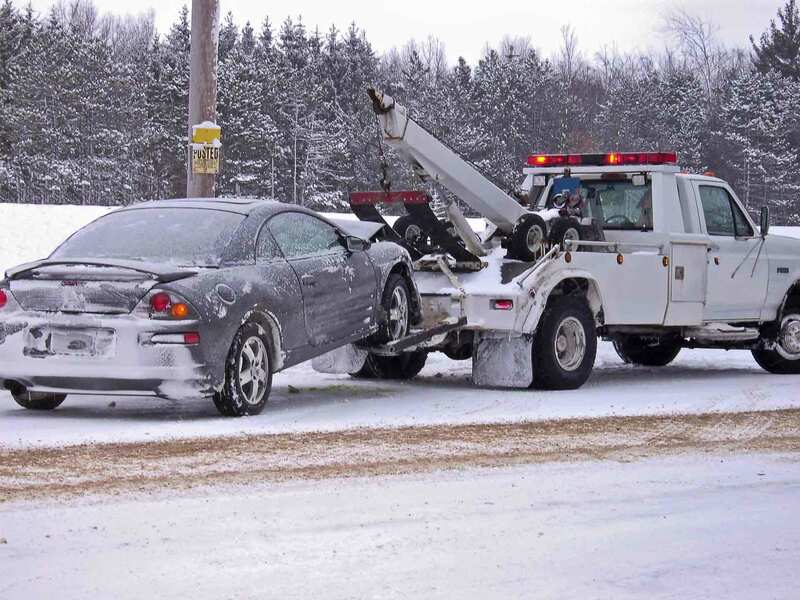 In Alberta, the government has limited or “capped” the compensation (money) that an injured car accident victim can get for certain minor injuries. The cap was set at $4000 when it first came out, but because the law adjusts for inflation every year, it is now well over $5000. However, not all injuries are capped, so please call us to find out what your injury is worth. Mitigation is an important aspect to consider in determining the value or worth of your personal injury case. Mitigation is a legal principle that requires anyone seeking compensation for a loss to take all reasonable efforts to minimize the impact of the loss. If you have a personal injury claim, you are required to seek and obtain all available treatment to help you recover from your injuries. If you fail to take reasonable steps to recover from your injuries, your damages may be reduced for failure to mitigate. In the decision of Stevenson v Thompson, 2017 ABQB 451 the court decided that the plaintiff injuries were worth $75,000 because the plaintiff failed to mitigate her damages, that award was reduced severely.